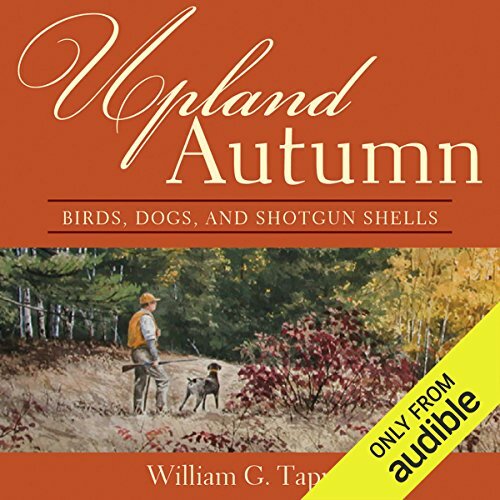 Showing results by narrator "Clay Teunis"
In this collection of original stories, highly acclaimed novelist and outdoor writer William Tapply shares his finest stories of bird hunting in the Northeast country. Every season for over 30 years, Tapply has hunted the fields and backcountry of New England. Tapply’s warmth and knack for evoking the subtle, telling details of the places and hunts that he loves will stir a new appreciation and excitement in every listener. With his dog Burt, Tapply takes the listener out to his best spots. What constitutes the good life? 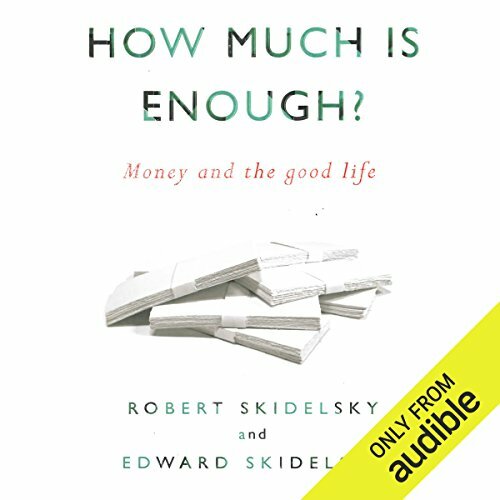 What is the true value of money? Why do we work such long hours merely to acquire greater wealth? These are some of the questions that many asked themselves when the financial system crashed in 2008. This book tackles such questions head-on.The authors begin with the great economist John Maynard Keynes. In 1930 Keynes predicted that, within a century, per capita income would steadily rise, people’s basic needs would be met, and no one would have to work more than fifteen hours a week. In the spring of 1676, Nathaniel Bacon, a hotheaded young newcomer to Virginia, led a revolt against the colony's Indian policies. Bacon's Rebellion turned into a civil war within Virginia - and a war of extermination against the colony's Indian allies - that lasted into the following winter, sending shock waves throughout the British colonies and into England itself. 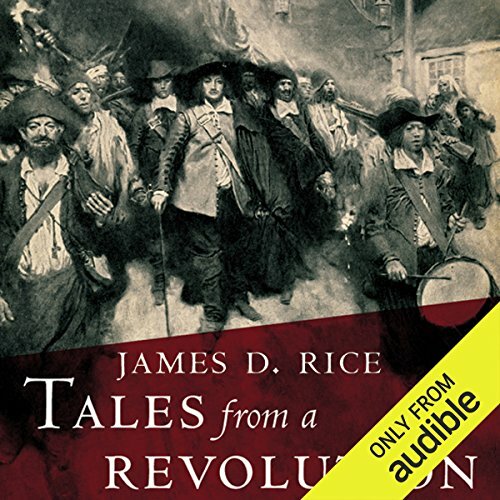 James Rice offers a colorfully detailed account of the rebellion, revealing how Piscataways, English planters, slave traders, Susquehannocks, colonial officials, plunderers and intriguers were all pulled into an escalating conflict whose outcome, month by month, remained uncertain. Small business owner Michael J. Daugherty is fighting back against US Government's sinister surveillance tactics in his audiobook, The Devil Inside the Beltway: The Shocking Expose of the US Government's Surveillance and Overreach into Cybersecurity, Medicine, and Small Business. During the past decade the US Government has teamed with private enterprise and academia to attack American small business by surveilling networks and picking up Americans' files they considered to be "shared" and "vulnerable." Eco-Watch, the premier scientific research organization he founded, is being blamed for a series of violent eco-atrocities that ignite protests around the world. 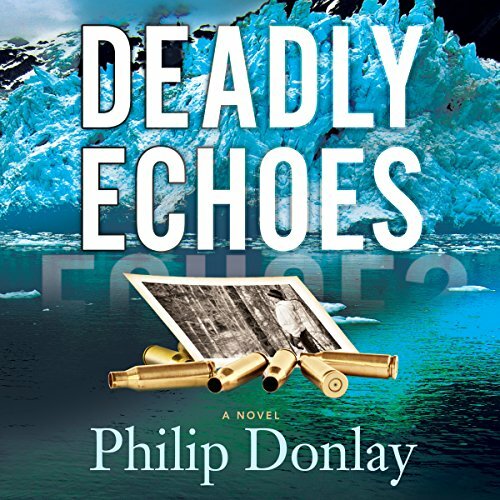 Behind the attacks is Garrick Pearce, a man from Donovan's past, who is bent on a ruthless vendetta. Garrick has promised that after he annihilates Eco-Watch, he'll murder everyone close to Nash. 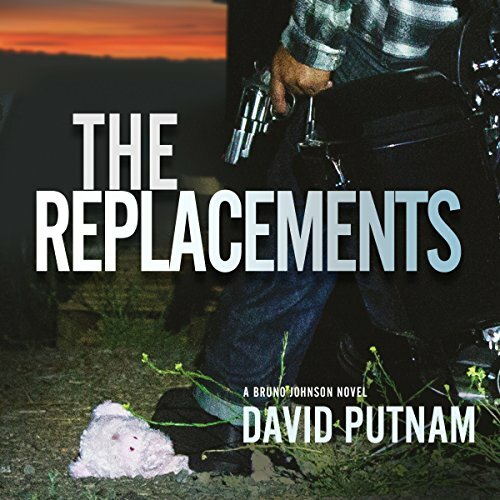 Recoiling from the damage, Donovan enlists the help of Erica, a woman who claims she has information Donovan needs, but her knowledge makes her a marked woman. It's a common complaint that a presidential candidate's style matters more than substance and that the issues have been eclipsed by mass-media-fueled obsession with a candidate's every slip, gaffe, and peccadillo. 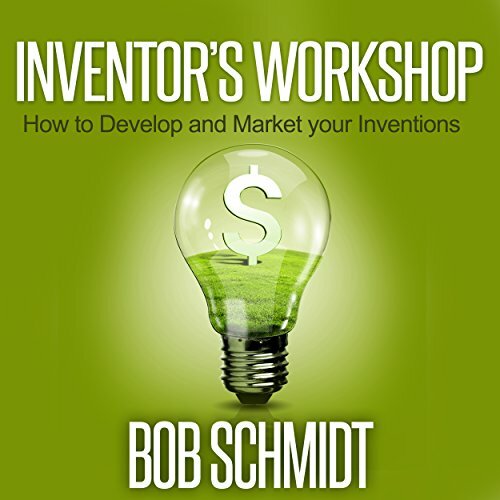 This audiobook explores political communication in American presidential politics, focusing on what political insiders call "message". 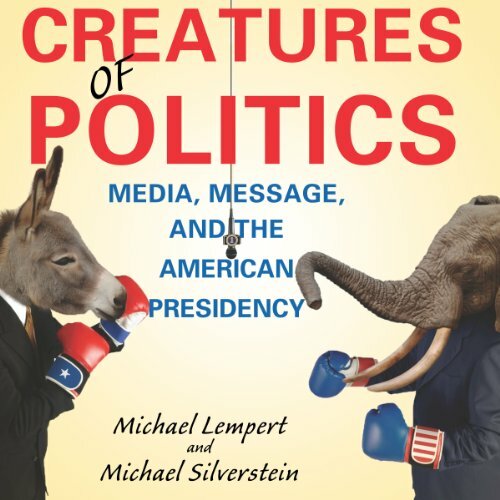 Message, Michael Lempert and Michael Silverstein argue, is not simply an individual's positions on the issues but the craft used to fashion the creature the public sees as the candidate. Christian Roberts, lanky; blond; and 25 years old, rents out small sailboats on Sarasota Bay. 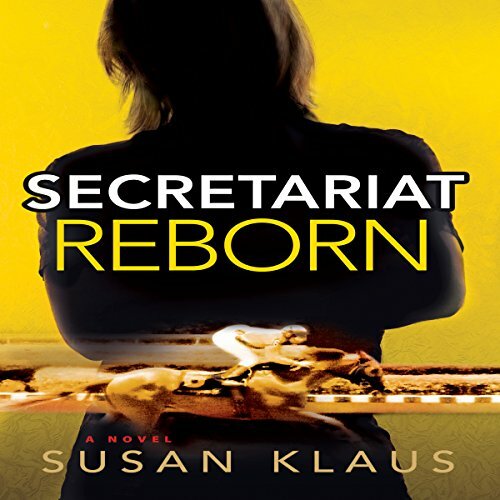 His peaceful life is shattered when he accepts a thoroughbred colt from his estranged, dying father, an Ocala horse trainer. 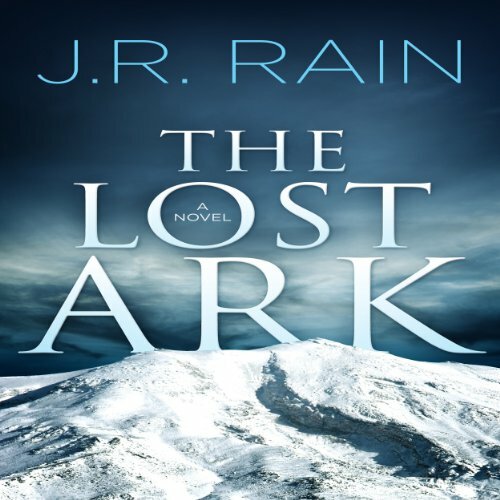 When Christian promises his father that he'll race the colt, he's plunged into the underworld of horse racing. 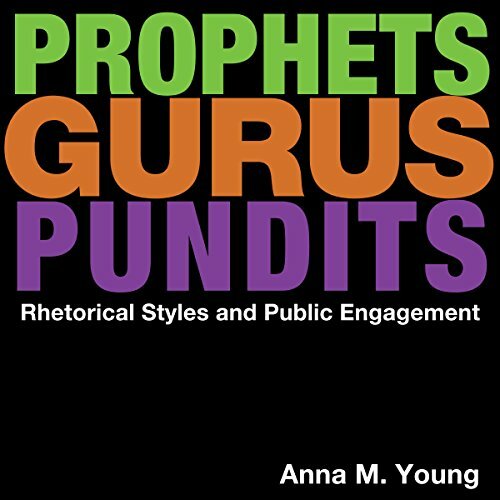 In Prophets, Gurus, and Pundits, author Anna M. Young proposes that the difficulty of bridging the gap between intellectuals and the public is not a failure of ideas; rather, it is an issue of rhetorical strategy. By laying a rhetorical foundation and presenting analytical case studies of contemporary "public intellectuals," Young creates a training manual for intellectuals who seek to connect with a public audience and effect change writ large. 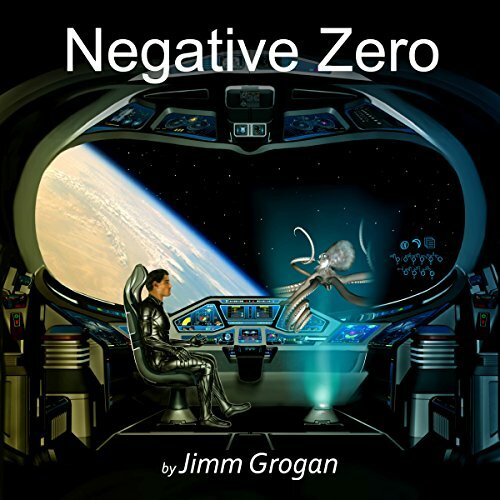 Tomek lives a seemingly quiet life as a spacecraft engineer for the interstellar Azten Empire of Federated Worlds. But no one knows that during Tomek's frequent "vacations", he volunteers for his planet's police force, tracking down convicted criminals and delivering them to justice. Known for taking on cases that no other volunteer will touch, Tomek uses the code name Negative Zero in order to protect himself and those he loves. The world as it had been ended in less than a day. An ancient evil that had been relegated to the most ancient of myths and legends has returned. The dead rose to consume the flesh of the living and only the lucky and the strong were able to survive the initial onslaught. Three groups of survivors must come together and unite against an army of the dead lead by a dark priest and his human followers who are looking to find the key to opening the barriers between worlds and turn the Earth into a true realm of the dead. In this short, psychological thriller, Brad Johnson is having nightmares or is he waking up buried memories? 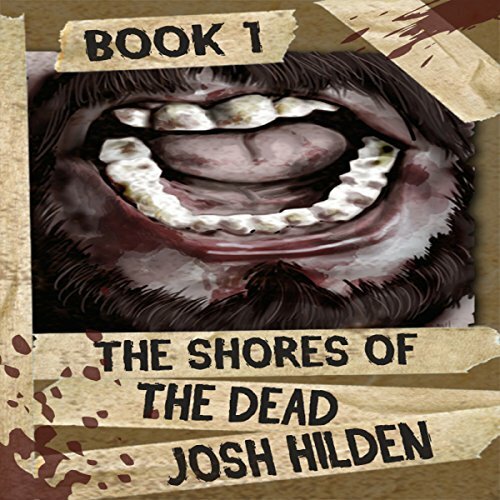 While at work as a home inspector, Johnson finds a body beneath an old farm house. 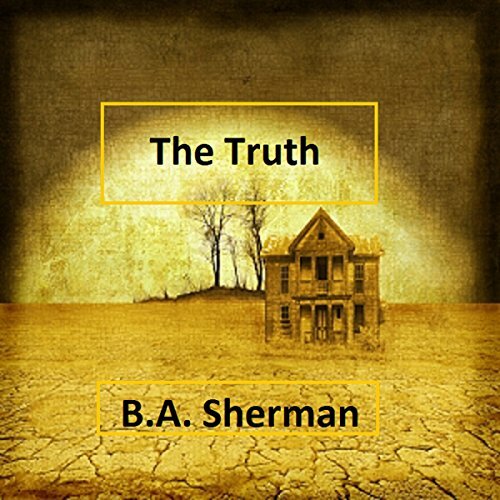 Scared and nervous that he won't be believed, he decides to find the killer himself and then report it to authorities. Not long after, Sheriffs Investigator Nick Marcus discovers the freshly moved body and begins his own hunt for the killer. Who gets to The Truth first, Nick or Brad? 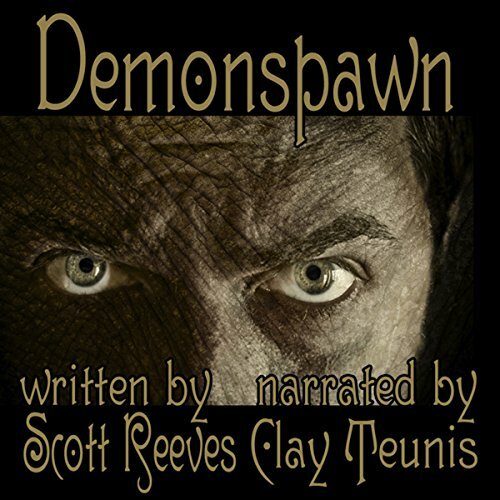 Thirteen hundred years ago the world was invaded by demons from beyond the Veil of Night. Mankind was nearly wiped out before managing to drive the demons back into the netherworld. Now, a king's evil chancellor schemes to reopen the Veil and once again unleash the demons. The world's only hope of salvation is an insane boy, himself the descendant of demonic/human hybrids, and the newborn baby he's kidnapped.